Rainbow Six has always been known for its tendency to create tense situations. 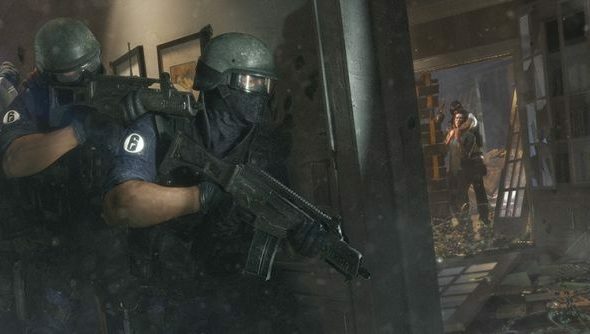 Ubisoft are keen to capture that same experience, which is why they’ve stuck with their “no respawn rule” for their upcoming addition to the franchise: Rainbow Six Siege. 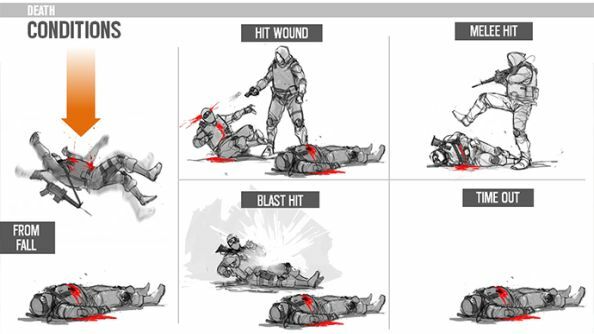 Ubisoft are keen to go back to what made Rainbow Six so popular, where again we’re flooded by shooters that promote run-and-gun or spray-and-pray playstyles. “If this sounds familiar to you, it’s probably because you’ve played Tom Clancy’s Rainbow Six.” said Ubisoft. “Originally released in 1998, it popularized a new type of shooter where planning and tactics mattered, in an era dominated by over-the-top guns-blazing titles like DOOM and Quake. The development team hold regular in-house tournaments to help fine-tune the game, and admittedly for bragging rights too. “We’re all huge FPS fans, so this is a very fun way to work together as a team and get feedback on design direction.” stated Ubisoft. “During the early stages of development, we didn’t have the No Respawn rule, and the same guys were always at the top of the leaderboard. Level Artist Chris Hendry and Gameplay Programmer Adam Crawley are fantastic solo players, and their teams dominated pretty much every round. Being dead isn’t fun, as you’re forced to take a backseat until the next match starts. Ubisoft have this covered however with naturally short match lengths, and the introduction of “Support Mode”. “In a traditional FPS setting without respawn, once the player is dead and out of action they don’t have very much to do.” admitted Ubisoft. “As a player, you want to stay involved, and getting placed on the sidelines with nothing to do is not the ideal experience. If you want to see this all in action, we’ve got fresh, unscripted multiplayer footage from E3 earlier this year.